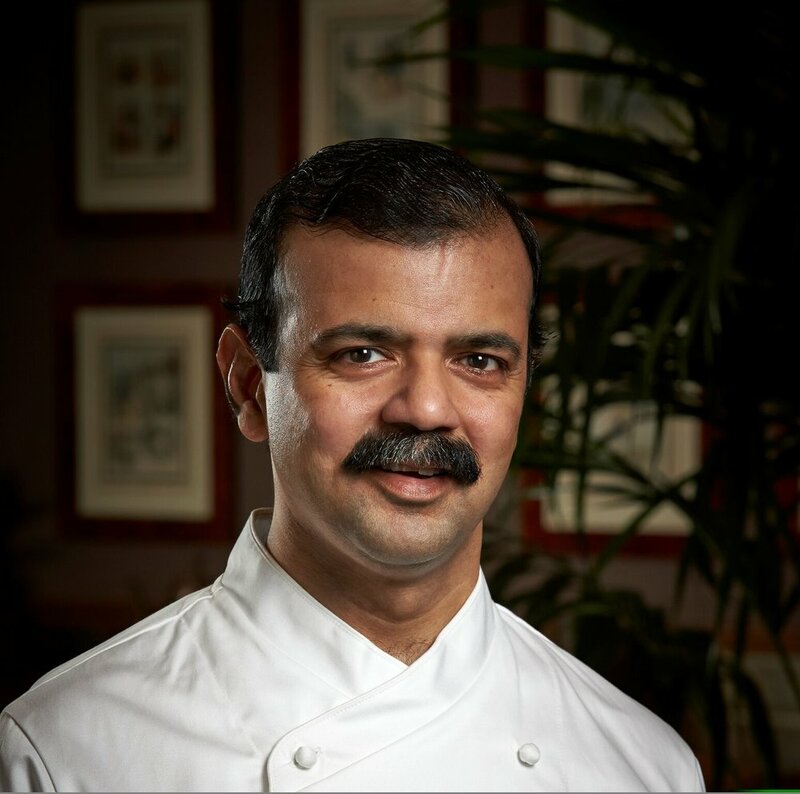 "New Delhi-born restaurateur masters power dining in D.C."
Knightsbridge Restaurant Group has continued to bring new and innovative dining experiences to Washington, DC for the last 30 years. 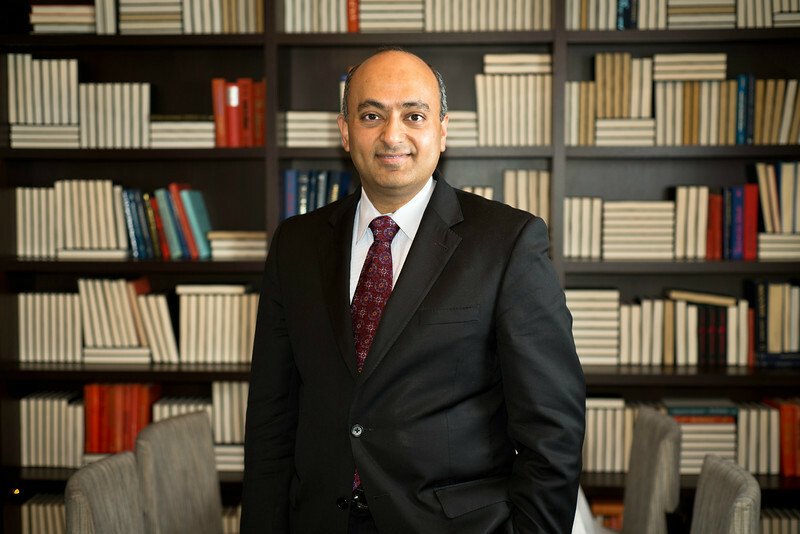 Ashok Bajaj founded Knightsbridge Restaurant Group in 1989 when he launched its first restaurant, The Bombay Club, to provide the city with an international restaurant featuring gourmet regional Indian cuisine. Since then, he has opened 10 more restaurants featuring, modern Indian, modern American, Italian, and Israeli cuisine. Recognized as Washington’s consummate host, he takes a hands-on approach with his restaurants providing a strong focus on service, ambiance, value, hospitality and personalized attention. Bajaj’s collection of power, neighborhood and fine dining establishments have captured and has been nominated for many RAMMY awards from the Restaurant Association of Metropolitan Washington (RAMW) and have also been consistently nominated for prestigious awards by the James Beard Foundation including Best Chef-Mid Atlantic, Rising Star Chef, Outstanding Restaurant and Restaurateur of the Year. Washingtonian magazine also awarded Bajaj Restauranteur of the Year. Bajaj's restaurants are recognized among the best restaurants in the city and are often featured in The Washington Post, Washingtonian, New York Times,DC Modern Luxury, Forbes, CNN, Food & Wine, Washington Life and Capitol File.